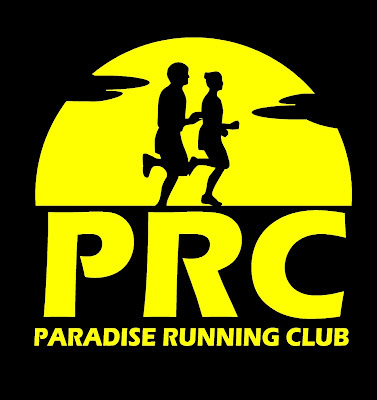 The Paradise Running Club Figure 8 8k is this Sunday August 12 starting 9am and kicking off the Sunsplash Festival. The race is an NLAA sanctioned chip-timed event, open to both competitive and casual runners. 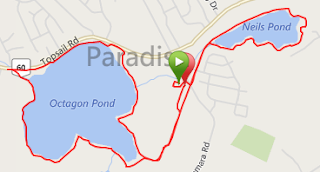 This year’s race will feature post-race refreshments, BBQ and bouncy castles. And in addition to draw prizes there is a $50 cash prize for the male and female winner!